Back Office Pro (BOP) is a back-office support company in India offering flash animation services. If you have an excess of Flash animation design projects on hand and require quality deliverables and quick turnaround time, outsource flash animation BOP. Working across all areas of production, our animators turn scripts into quality Flash animations, at the most affordable costs. Our Flash animators can aid internal teams in creating flash animations for presentations on a website, content in a mobile or computer game or a component in a computer program. To hire skilled resources and receive high-quality back office support, contact BOP today. 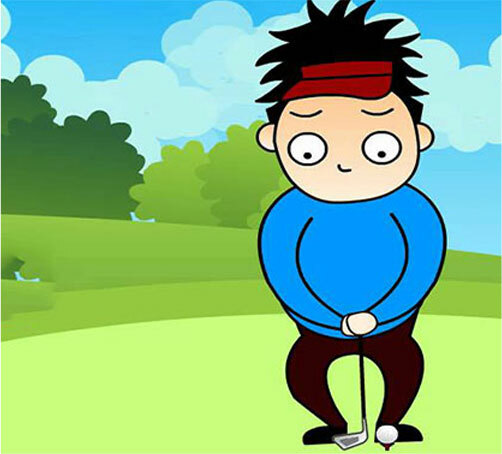 2D TV Episode Animation When you outsource 2D TV episode animation to us, you can rest assured that your project will be completed quickly and to your exact specifications. 2D Short Stories At BOP we take your design and put it into motion. We use vector drawings to tell a story by adding movement, backgrounds, and effects. 2D Animation Movies From character design, VFX design and more, we produce high-quality 2D animation movies that delight. 2D Kids Educational Videos Our Flash animators have many years of experience producing exceptional 2D kids educational videos, designed to capture children across the globe. Create Any Volume of Flash Animations: Our top-notch workflow management processes permit scaling in project scope, without any delays in turnaround time. Boost Sales with High-Quality Animations: Indirectly impact video game, short story, movie, educational video sales. Create visually impactful material that attracts potential customers, and keep audiences returning for more. Fast Turnaround: We work to your release schedules without sacrificing quality, and we’re always available to discuss your project or concerns. Increase Core Business Investment: Eliminate investment involved in recruiting and engaging animators in-house with BOP. Quick turnarounds also allow you to pursue your business and core talents while we expertly handle your Flash animation requirements. Back Office Pro’s Flash animation back office support carefully balances a workflow system that ensures quick turnarounds, without sacrificing quality. Contact us today for a free quote or a free quality test (trial).